I love making homemade salad dressings. Store bought salad dressings are not only expensive, but contain many ingredients that we are trying to avoid. Making salad dressing is really easy, and it only takes a couple of minutes to put together. So far, I’ve made Italian Salad Dressing Mix and Homemade Ranch Dressing. 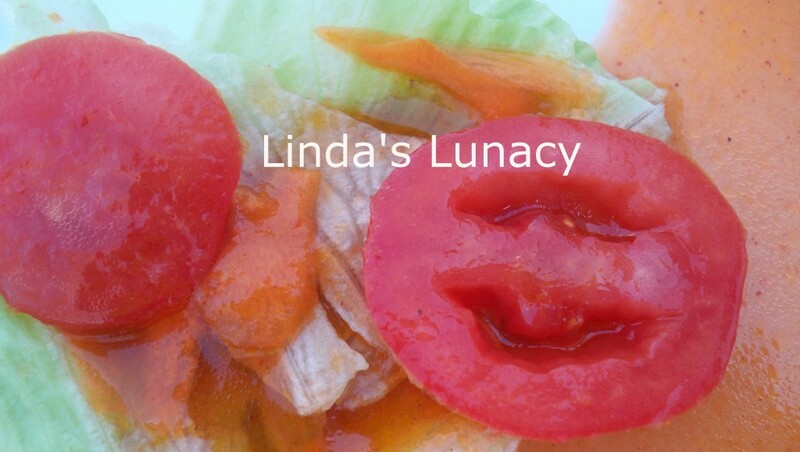 I recently came up with this recipe for Homemade French Salad Dressing. 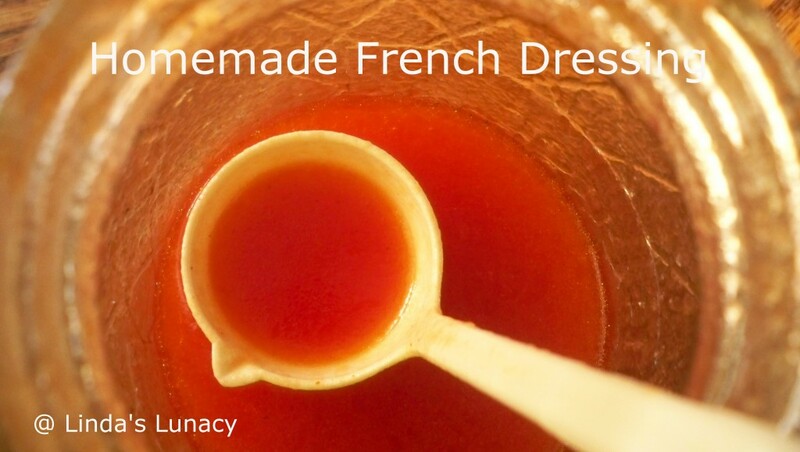 French is one of my daughters favorite salad dressing. This recipe passes her taste test. In fact, my whole family loves it. All the ingredients are staples in my kitchen, so I can quickly whip up a batch whenever we want salad. We plan on trying it with honey in place of the sugar. I think that will make the dressing even better. Combine all ingredients in jar or blender. Shake or blend until well combined. Here’s a printer friendly version. Now, to decide what to make next!